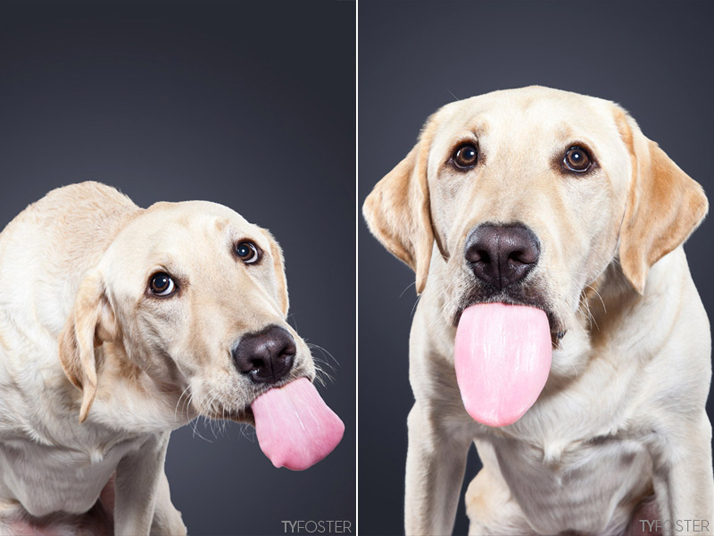 "I’ve been working on this project for close to a year now and between logistics, shooting and retouching, it’s been interesting to see how this project has sort of taken on a life of it’s own. 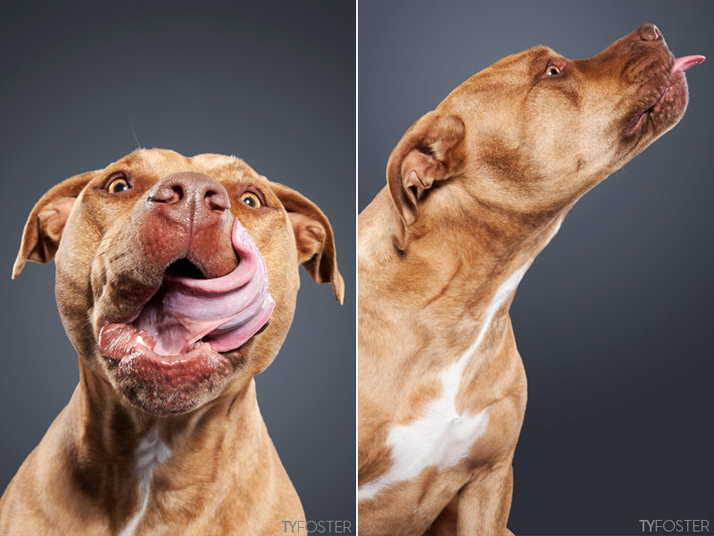 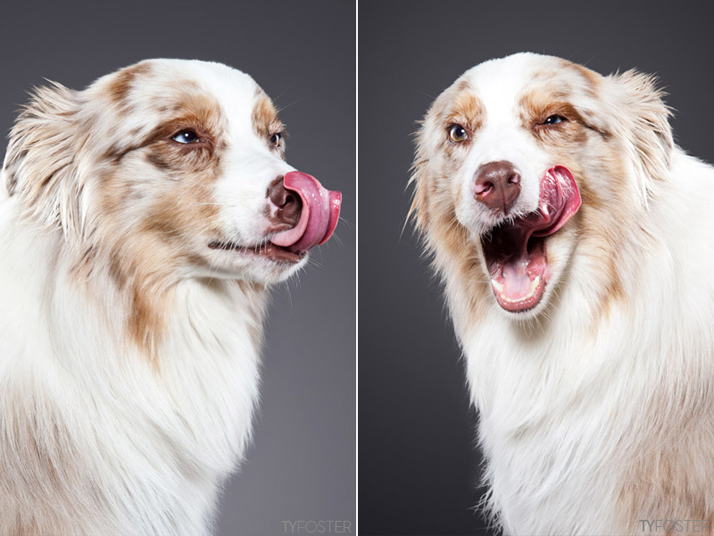 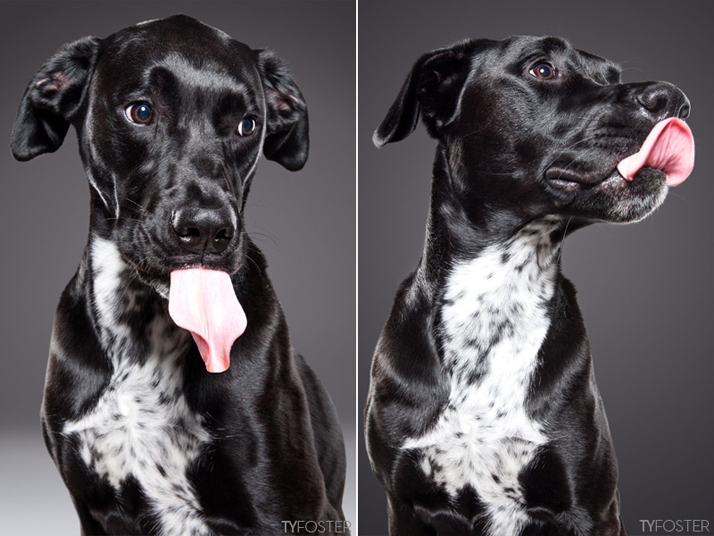 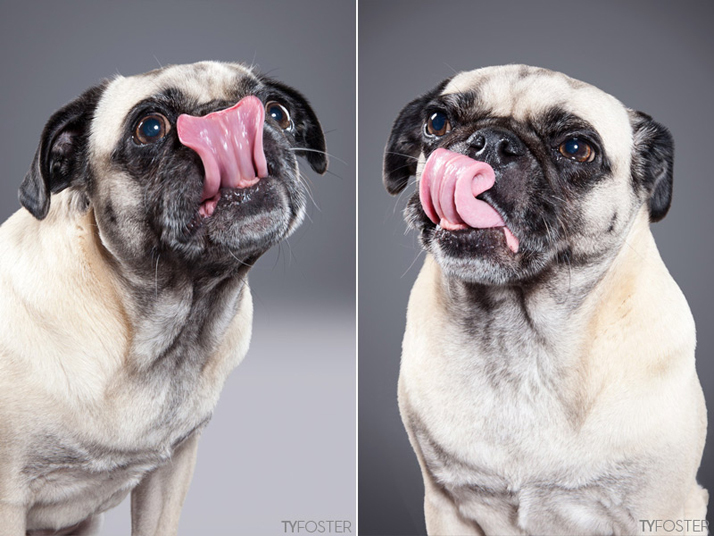 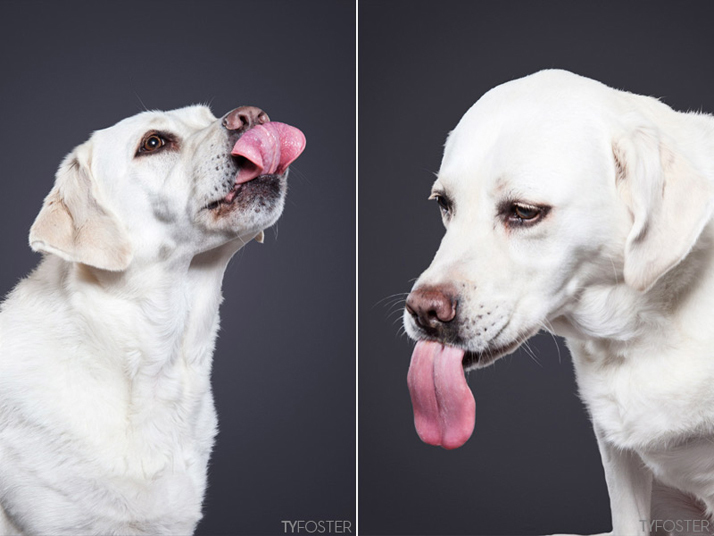 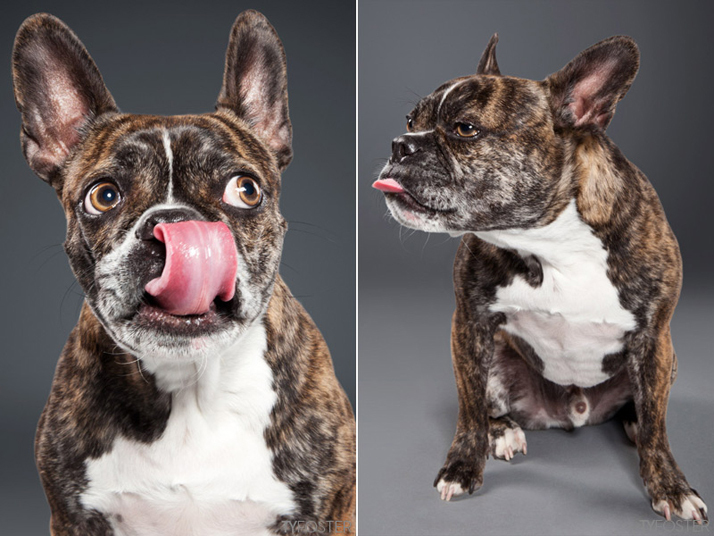 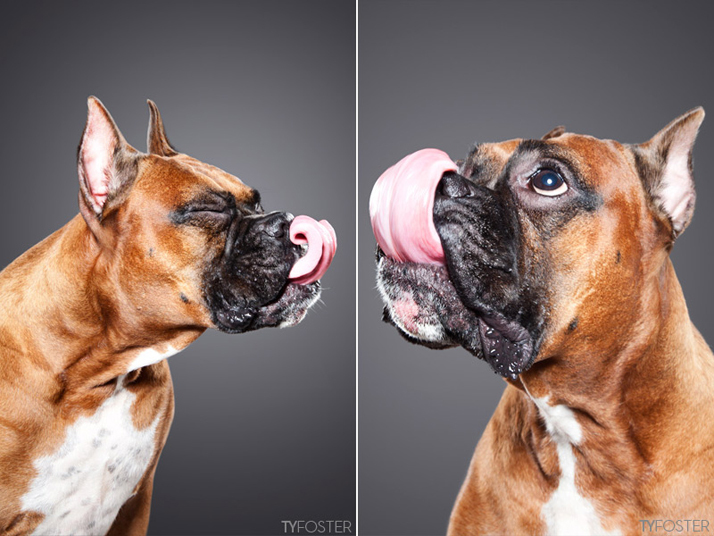 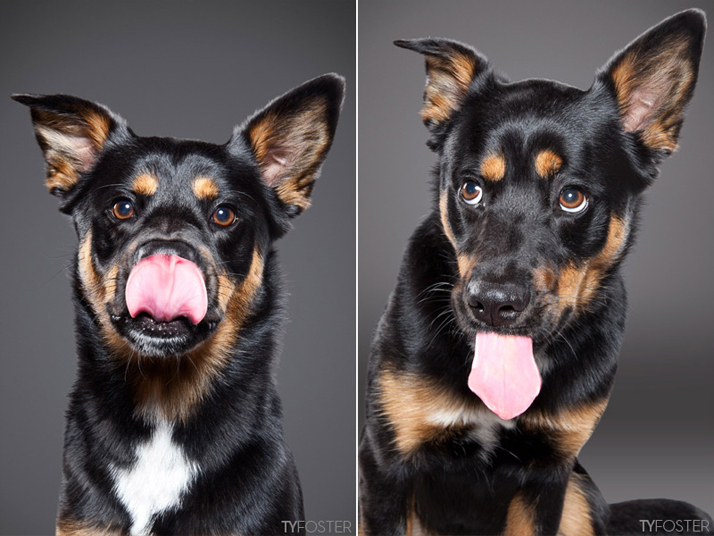 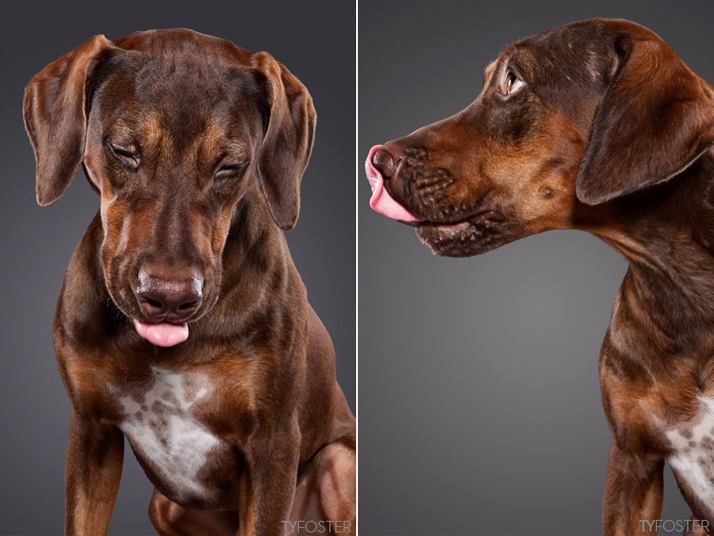 The original idea was to just create a quick gallery of dogs licking and be done with it. 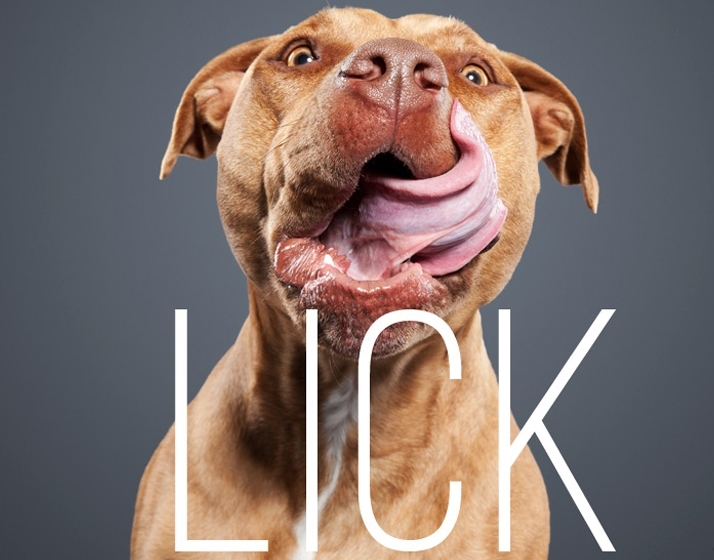 However the more I thought about it the more sense it made to try and create a book which, inevitably, lead to needing more images and thus finding more dogs to photograph."